The Beginning of Our Endless Love is a play that explores the archetypal polarities of life: divine and animal; masculine and feminine; darkness and light; sexuality and spirituality, mind and soul. 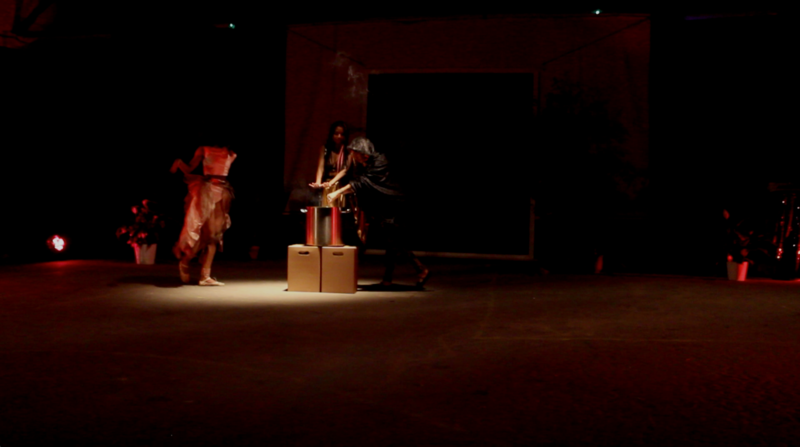 We combine a reflection about personal, political and spiritual empowerment with movement, theatre, music and video. In essence, the play is a journey from fear to love.